Look out, Liza Koshy. Vine sensation-turned-YouTube luminary Logan Paul is celebrating his one-year daily vlogging anniversary in decidedly epic fashion. In his latest vlog, Paul, 22, unboxed his very own Diamond Play Button — the commemorative plaque that YouTube gifts creators who have surpassed 10 million subscribers. Paul officially achieved the feat back on Aug. 12, but his honor came with a twist — confimration from the video giant that he was the fastest creator in the platform’s history to reach the milestone in just 333 days. Paul made sure to note that he was faster to reach 10 million subscribers than his younger brother and fellow creator, Jake — who has been in the news nonstop of late, and who hit 10 million subscribers on Aug. 18. 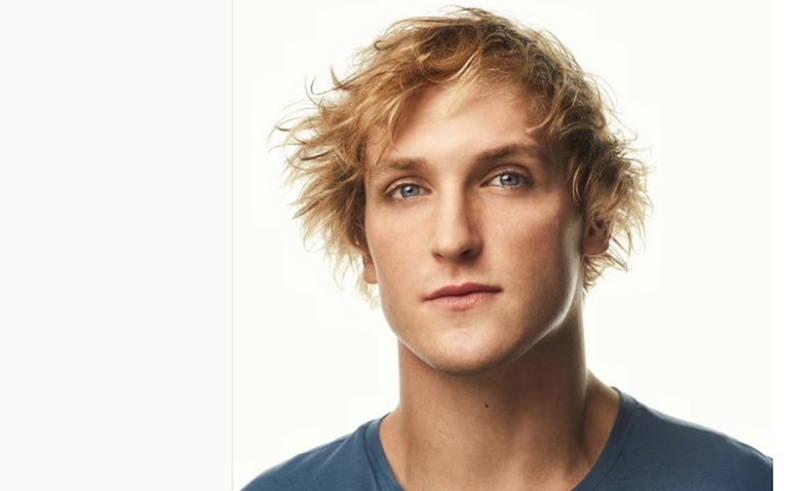 “Not trying to be cocky, but I’ve received a lot of awards and trophies in my life, but this is the one I’m definitely the most proud of,” said Paul — who now counts upwards of 11.6 million subscribers on his vlog channel and 3.6 million subscribers on his main channel. “Ever since I was young, creating has been my number one passion.” He adds that his next goal is to surpass 50 million subscribers over the next two years — a feat that has only been achieved by one other creator, ‘Let’s Play’ gamer Felix ‘PewDiePie’ Kjellberg, who received a custom Ruby Play Button from YouTube last December.